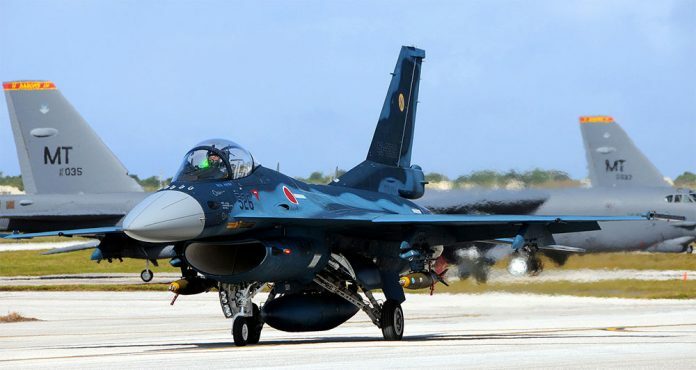 Japan has decided to develop for the first time a long-range, anti-ship cruise missile that can be carried by fighter jets and that is capable of attacking a warship from beyond the range of enemy weapons, The Times of Japan reported 18 March. Citing government sources, The Times of Japan said that the plan is aimed at boosting deterrence by extending the range of available missiles to more than 400 km. The news comes as China continues to build and improve upon its naval capabilities in the region. The planned development will work on extending the range of Japan’s existing XASM-3 anti-ship missile which currently has a range of 200 km. The Ministry of Defense (MoD) plans to include costs for the new project in its draft budget.